Featured in July 29, 1963 issue of Sports Illustrated, this iconic cottage designed by Andrew Geller for Betty Reese has just come on the market. 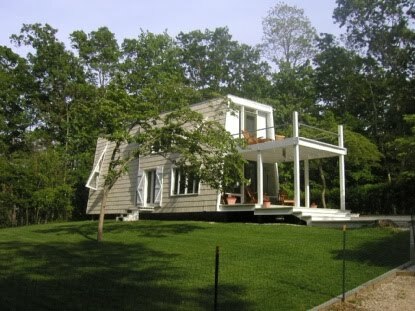 Listed at $995,00 the three bedroom, 1.5 bath beach house sits on 5+ acres in the Hamptons and is almost untouched. Hopefully someone will jump in and enjoy it as a summer retreat, preserving it for another fifty years. That seems like a very good price, but I don't really know the area. Five acres? Geller house? It's a really amazing price! 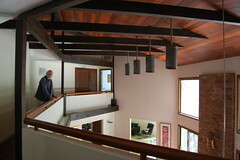 I am in love...with the inside, outside, locale -- all of it!